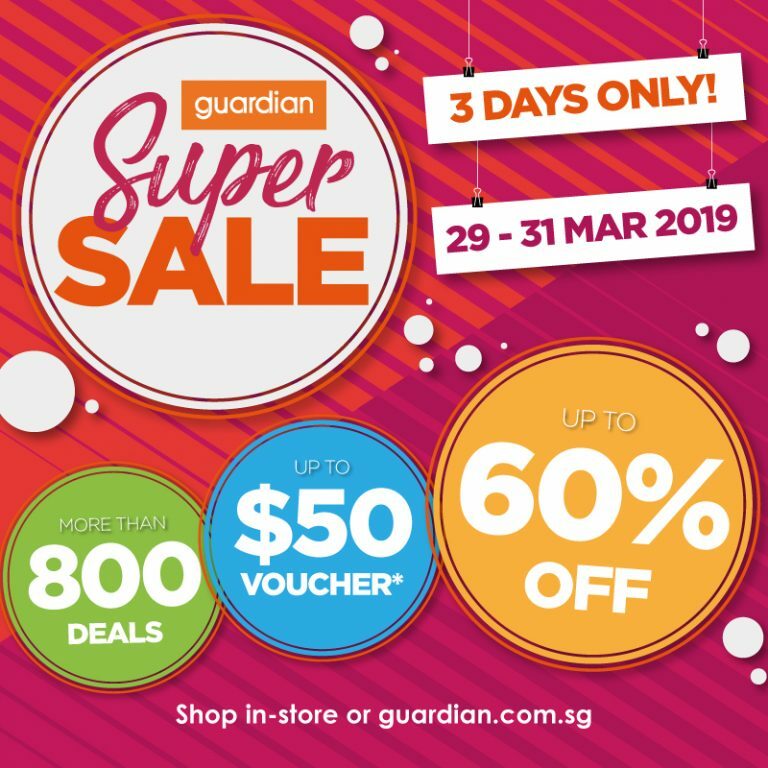 Guardian Super Sale is here again – for 3 Days only from 29 – 31 March! Enjoy discounts up to 60% off from over 800 deals plus vouchers up for grabs*. PAssion Cardmembers enjoy additional perks.